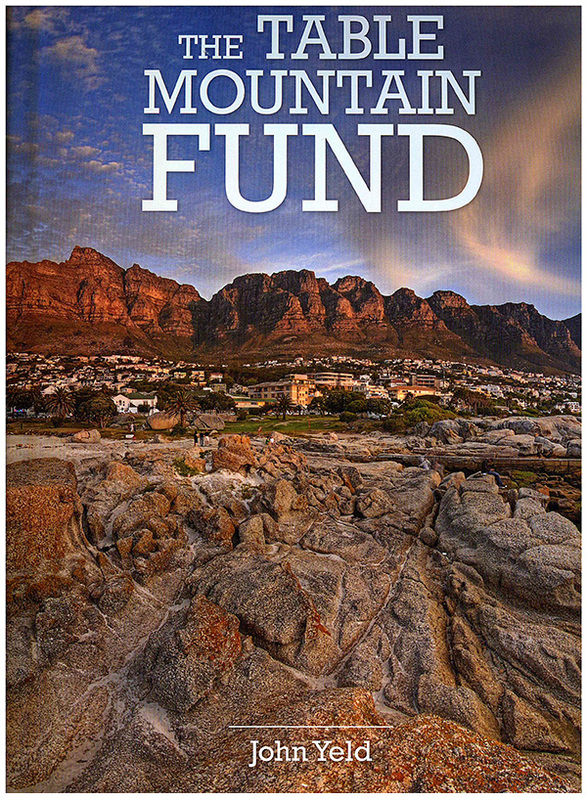 Flower Valley Conservation Trust features in a new book detailing the activities of the Table Mountain Fund (TMF) over the last 20 years. 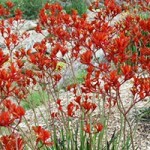 The TMF has been a supporter and donor of the Trust and the Agulhas Biodiversity Initiative (ABI) in the past. The book celebrates the TMF’s history and conservation projects across the Cape Floristic Region. The TMF, which officially launched in 1993, has supported over 150 conservation-related projects, to the value of some R100-milllion. 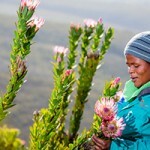 Projects supported range from scientific research to conservation initiatives that help local people derive a sustainable living from the biodiversity, such as fynbos (as is the case with Flower Valley). The book was written by well-known conservation journalist John Yeld. 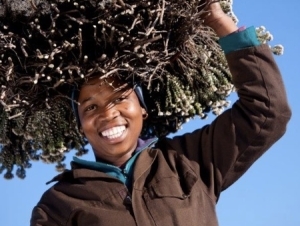 Flower Valley is proud to be a part of the book, having played (and continuing to play) a key role in fynbos conservation and social upliftment.